As a mayor, you are on the front line of efforts to prevent and end homelessness. 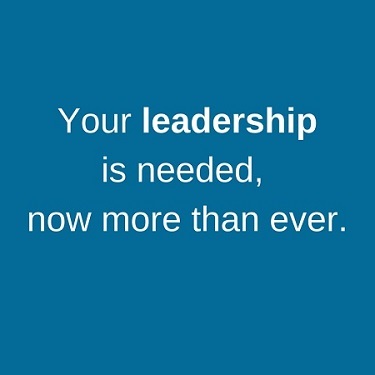 You possess the unique ability to lead your community toward effective and lasting solutions. Through your leadership, you can encourage greater collaboration, bring new resources to the table, and ensure action is informed by evidence. Improve the effectiveness of shelters in your community. Create action plans to link people living in encampments to permanent housing solutions. Encourage landlords to make rental units available to people exiting homelessness. Encourage partnerships between homelessness services and broader anti-poverty resources, like TANF and Medicaid. Download Key Resources for Mayors on Ending Homelessness.